It was 2003, and tucked away in what once was known as the Queen City, a voice was hibernating; eagerly waiting to awake. Over time, it would gradually emerge, eventually rising as high as the Ridge and Valley mountain range in which it slept for so many years. That voice belonged to Michael Nau. Page France was the first band Nau assembled sometime during the year of 2004. Between 2004 and 2007, the band released five albums and then decided to turn towards a different direction. A transitional period seemingly occurred for Nau and his fellow band mates. In 2008, the band reformed, tore through the silky walls of a pop-music chrysalis, and, for the very first time, spread their wings as Cotton Jones. Here at The Frontier Room, we immediately took notice of Cotton Jones. The many stories of an elusive traveler gracefully paired with stunning sounds had swiftly snatched up our hearts; sounds that one could imagine softly sighing in the heart of a new morning’s dew drop. Songs such as, “I am the Stranger,” and “River Strumming” really took us home, a dwelling most of us here at The Frontier Room have never truly met. In July of 2014, on an enchanting summer Santa Rosa evening, while farms flourished and giant sunflowers swayed in the warm breeze, Cotton Jones had stopped by our location in the S.O.F.A. District to play a most intimate show. The crowd was exclusively small that night, but the spirit of Cotton Jones mesmerized every single soul as it danced in and out of the shadows, hiding in between flickering candle light. Many of us have fallen in love with the serene songwriting and smooth sounds that have been prevalent in Michael Nau’s music over the years. Sounds ranging from folk to psychedelic, rock and roll to meditative jams, all the while complimented by song writing that deeply implements reflection and restoration found in a man’s journey. Nau ‘s extraordinary manner of incorporating magic into his music can bring tears to anyone’s eyes while it powerfully conjures a nostalgic setting within the walls of the heart. His aesthetic style and unique perspective has been felt all over this country as the mystic troubadour continues to steadily spread his vision throughout the States; from small back wood bars to large venues. Nau and his wife, Whitney McGraw, have been harmoniously healing the ears of many for almost a decade with vivid tales of velvet dreams and barking poets. 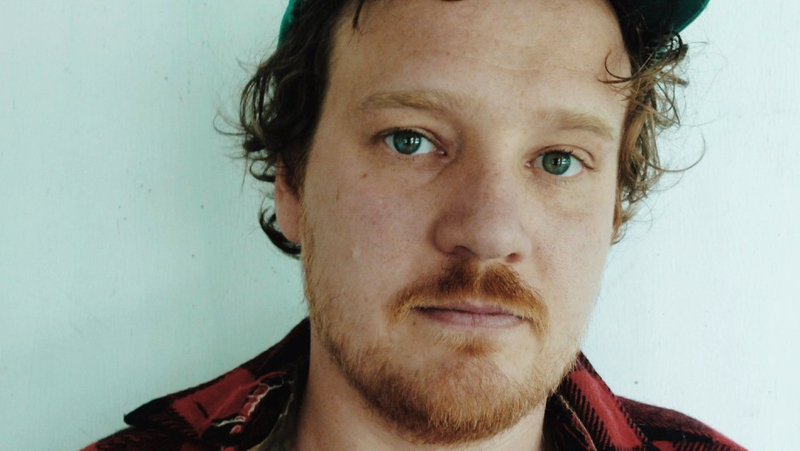 Michael Nau has recently released a solo album, titled Mowing, where he continues to fervidly raise the bar in the art of song and song writing. Songs such as “Smooth Aisles” and “While You Stand” still tranquilly comb through the hair of sun drenched plains, sliding by in a dusty window on a forgotten highway. 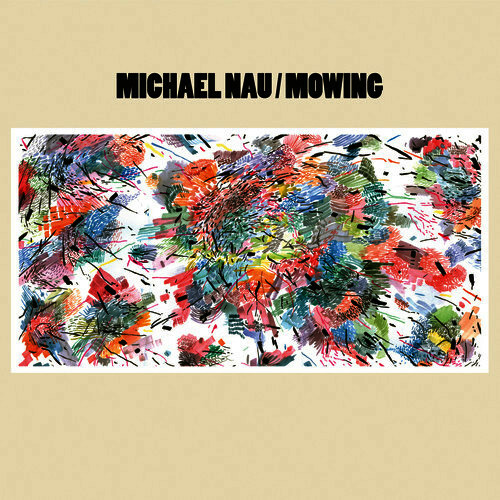 Nau’s Mowing still strongly captures the essence of that innovative, altered eloquence in which he has tapped into so well. Michael Nau will be debuting his new album at the Twin Oaks Roadhouse on April 24th, an experience hosted by The Frontier Room. Join us on this magical day to enjoy mouth-watering dishes and scrumptious refreshments while Michael Nau soothingly shares his mysterious journey with us, cleaning our eyes and allowing us to see life in a newfound light.